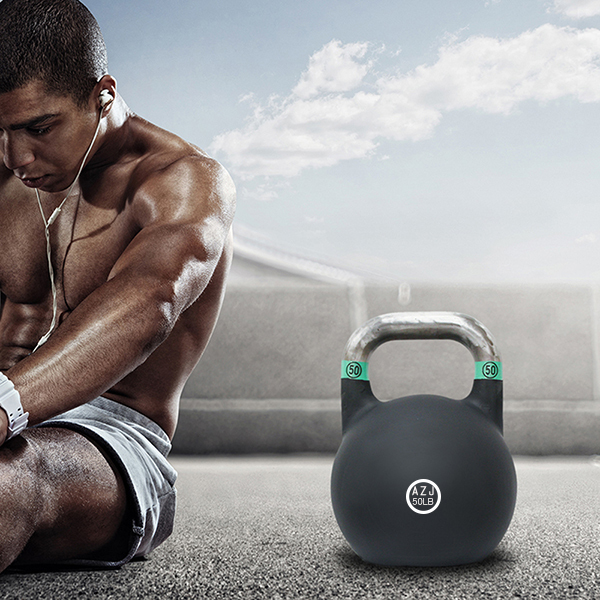 Private Label Steel Kettlebell is made of cast steel, gravity casting in one single piece. Steel Kettlebell usually have the same dimension no matter how many pounds or kgs the bells are. 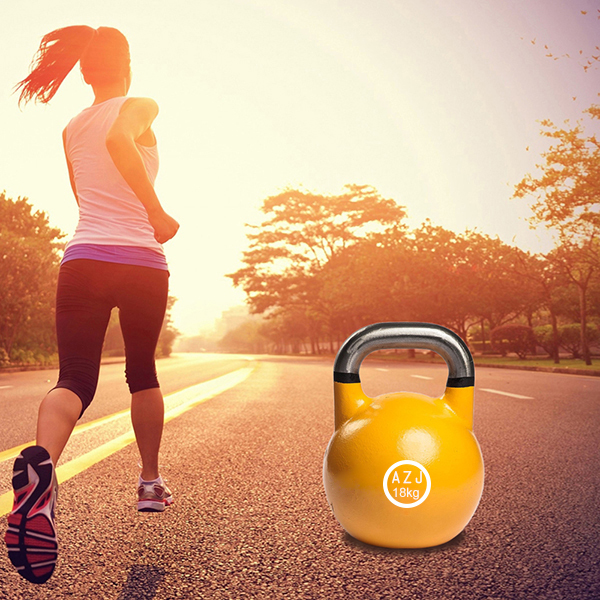 The Kettlebell ball and part of handle are vinyl coated in different colors to define the weight ranges. If you want to start a bodybuilding gym or distribute fitness products, our Vinyl Coated Kettlebell is a good choice to complete your equipment list. You can have full range of fitness products in your own brand. Looking for ideal Customized Steel Kettlebell Manufacturer & supplier ? We have a wide selection at great prices to help you get creative. All the Private Logo Kettlebell are quality guaranteed. We are China Origin Factory of Private Label Fitness. If you have any question, please feel free to contact us.